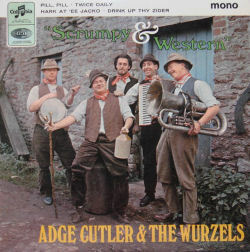 As a child, my parents took me to see The Wurzels at Newark Palace Theatre. I did wonder from my seat in the upper circle whether the band had to remember all the songs in order. 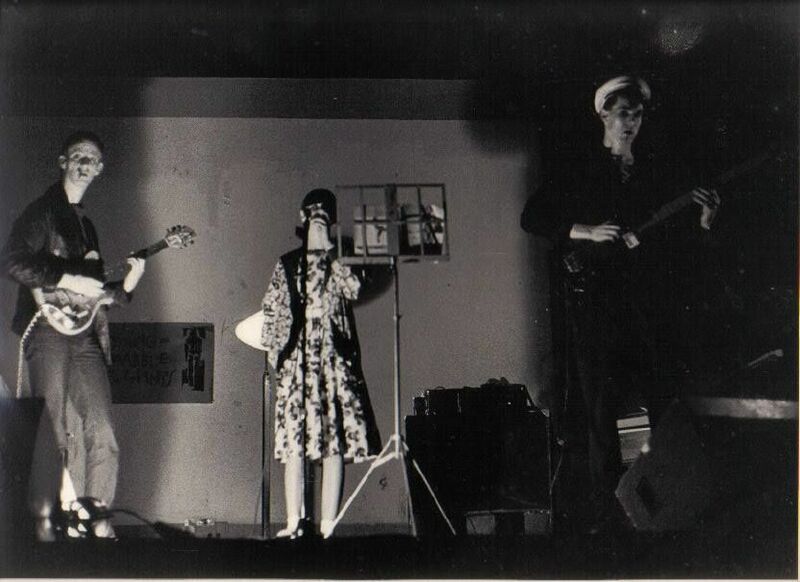 But at my next gig – Young Marble Giants at the Nottingham Boathouse – everything was in close-up. I could have touched Alison Statton’s leg, which was just in front of me on the minuscule stage. She was the coolest punkgirl I’d ever seen; I noted how she held and drank pints of beer, for future reference. The other thing she did was lean over after every song and examine a scrawled sheet from an exercise book. My music business advisor, friend Clare, informed me that this was ‘the set list’. It all made sense, then. Bands didn’t have to remember a long sequence of songs like lines in a play – they could have it written down on paper. As someone who had acted in amateur plays, with months of effort committing words to memory, I thought that having a set list was cheating and also a sign of incompetence. But Clare reassured me that this was normal for bands, and that people like us in the audience would try to get the set list at the end of the evening as a souvenir. “You can’t take the set list until the band have gone off stage, but then you have to be quick before someone else swipes it,” she proclaimed. This turned what was already the best gig of my life (compared to The Wurzels) into a thrilling escapade. We were successful in getting the set list – although Clare insisted on keeping it. For several years after that, I made it my mission to try and get the set list from any band I happened to like. Some of the girly bands wrote out set lists themselves like it was 5th form homework (see my Dolly Mixture set list below), but most bands considered it a chore and got a roadie or hanger-on to copy out multiple copies. Until, that is, the age of computers. Farewell to the old traditions. 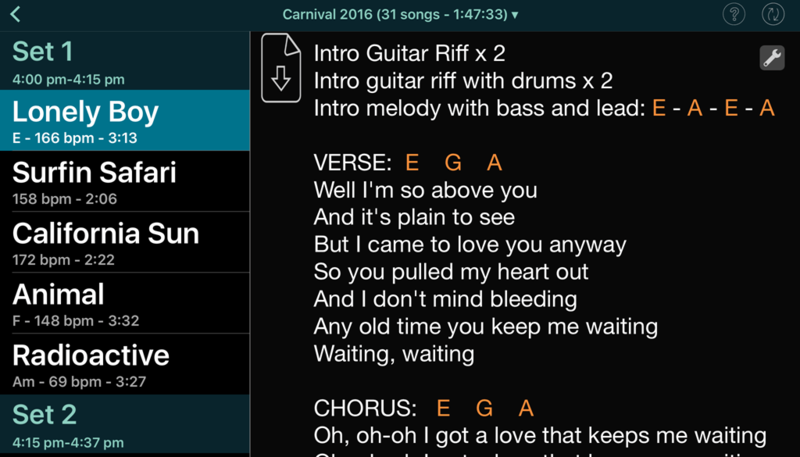 The biggest bands have electronic tablet apps that not only list your songs, but give you the chords, song structure …. and probably the lighthearted banter between songs. And even the 2015 Young Marble Giants tribute night in New York was sequenced and structured with the help of an IT-generated document. Plus ca change! Wow! An Altered Images set list autographed by Clare Grogan on your birthday! It doesn’t get any more perfect than that!